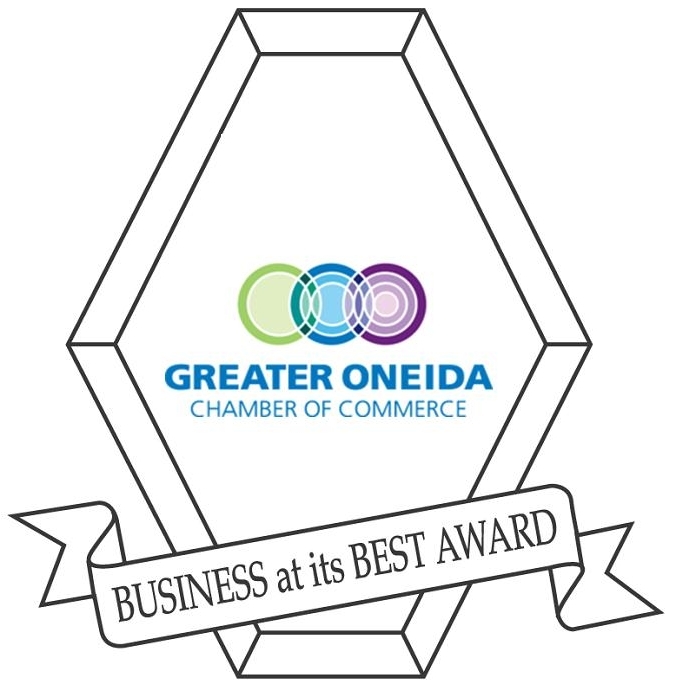 Help us to keep businesses thriving in and around Oneida, NY. Shop locally and support local business. FOR BUSINESS NEWS, EVENTS AND COMMUNITY UPDATES! 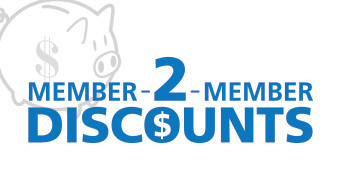 The generosity of our membership extends to other members through the offering of discounts on products or services to other members. 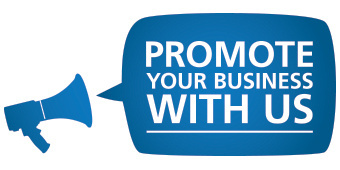 Advertise online with the Greater Oneida Chamber of Commerce. We attract viewers from all over the world. You can reach other businesses, residents and visitors all in one site. Advertising is purchased on a monthly basis and per section. Each ad is prominently placed on the website at the top of the right column on most pages. Click here to learn more about this member.